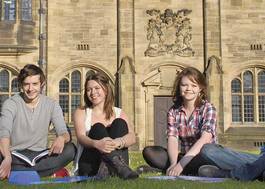 Study Creative and Professional Writing at Bangor University - Which? This degree course is aimed at students who want to study writing, and uniquely allows you to approach this study through a variety of disciplinary pathways: instruction in using the techniques and forms of creative writing; study of the short story, the novel and poetry as literary forms; vocationally-oriented modules in journalism, screenwriting, scriptwriting, storytelling, genre writing, writing for performance and publication, and writing for online and other digital media. This course will equip you with a solid grounding in the critical and practical skills you will need to pursue a writing career. 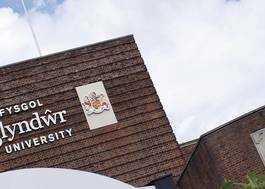 During the 3 years of this degree, you will have the opportunity to work with staff who have a wide range of interests and expertise including poetry, the novel, the short story, documentary and film-making, digital communication, E-publishing, computer games, script and screenwriting, and print and broadcast journalism.